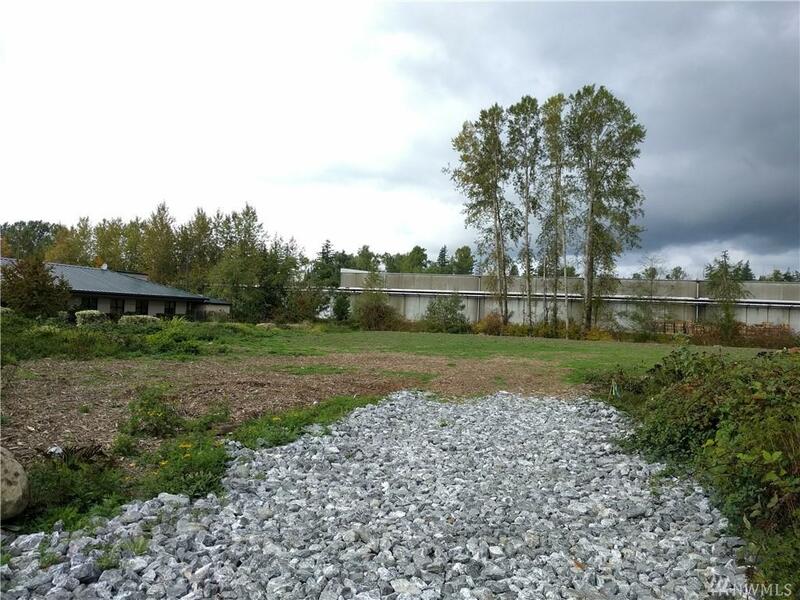 Property located close to St. Joseph Hospital, additionally includes Parcels #'s Lot 1-3803183860820000, - great development opportunity near hospital with lake frontage! Lot will be serviced by brand new city extension of Birchwood Ave to be completed in 2019. Property is gravel, perfect for infiltration and high and dry.